Thinking of Selling your Home This Spring? 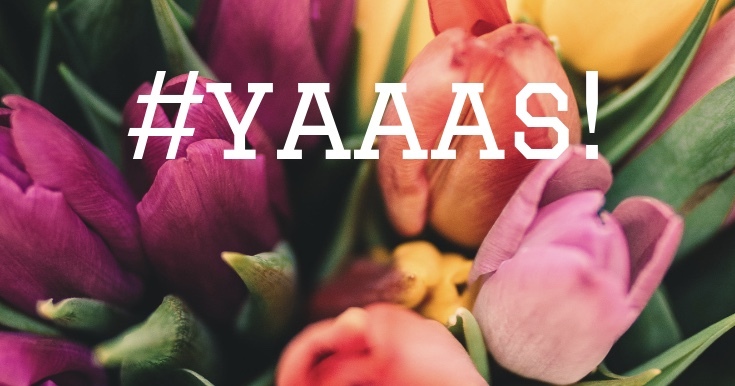 Here are 5 Reasons Why Your Answer Should Be #YAAAS! Nearly all of my current buyers are competing in multiple offer situations, and when I say multiple, I mean mul.ti.ple. Let me tell you, our local market is hotter than hot, and buyers are out in full force, ready, willing, and able to purchase! 3. The Process is Faster Than Ever. This competitive market has conditioned buyers to be the best they can be: Pre-approved, educated, and aware of exactly what they’re looking for. There simply isn’t time to mess around so serious buyers are on their A-game. Moving up? You’re in luck! Presently, the inventory of luxury homes in most local neighborhoods favors buyers! This means that if you are planning on selling a starter home, it will sell quickly, AND you’ll be able to find a premium home as a move-up buyer! 5. You Are Worth It. Ultimately, only you can decide when the perfect time is for you to sell your home. If you’re curious as to what your home is worth in this compelling market, or have questions about the buying and selling process, I’ve got your back! Connect with me, your local real estate expert, today! Click here to send me a message, or call/text (253)569-4696!